Home Fashion & Entertainment Sports John Boyega has made a sweet and hilarious remark about the Nigerian Jersey!!!! 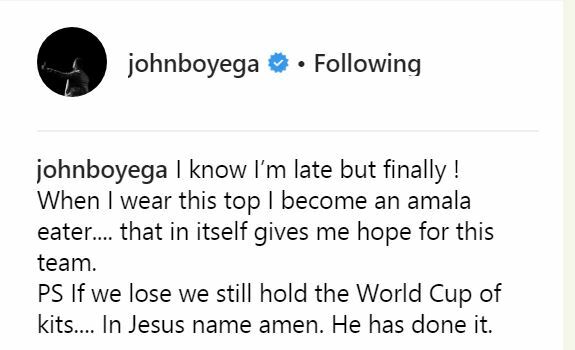 John Boyega has made a sweet and hilarious remark about the Nigerian Jersey!!!! 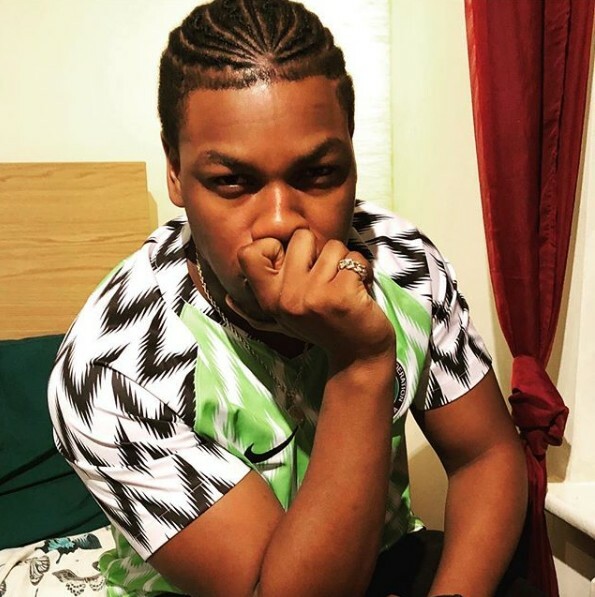 John Boyega, the Nigerian-British actor has made a sweet and hilarious remark on the famous Super Eagles World Cup jersey. According to him, if we lose, we still hold the award for best kit for the World Cup.